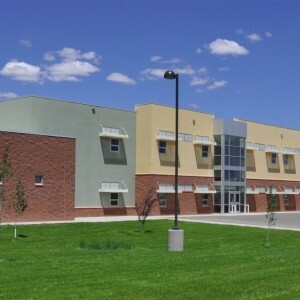 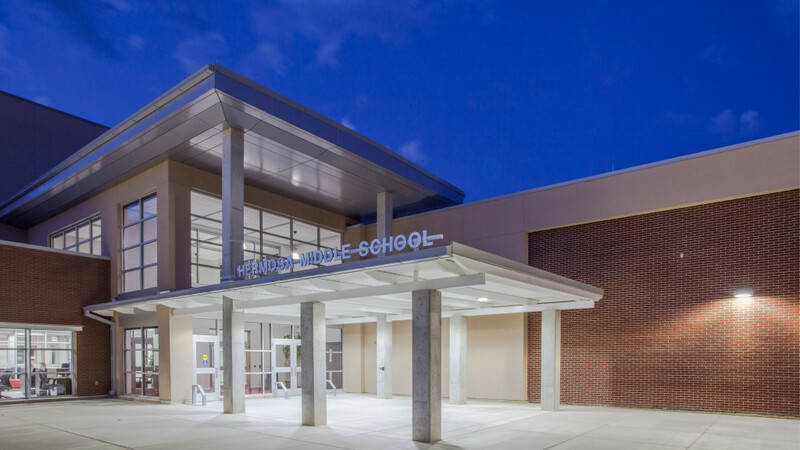 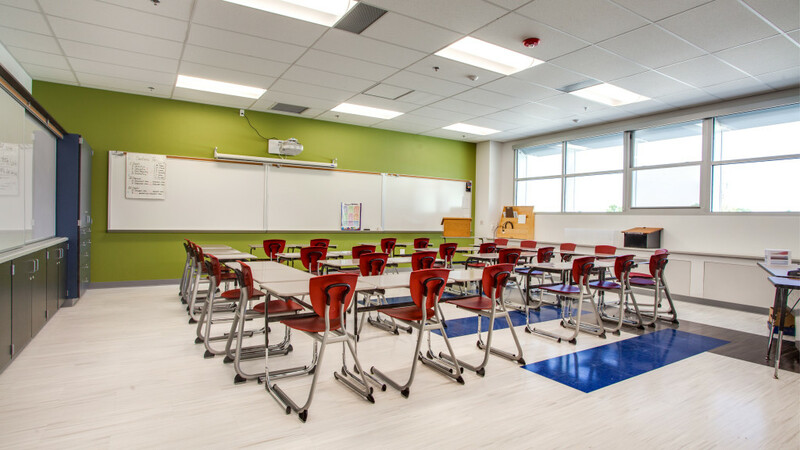 We were simultaneously constructing Hermosa Middle School and Northeast Elementary School with FBT Architects. The collaborative nature of the CMAR process gave us all the opportunity to have consistent communications and understanding of each other’s expectations from the early stages of the project. 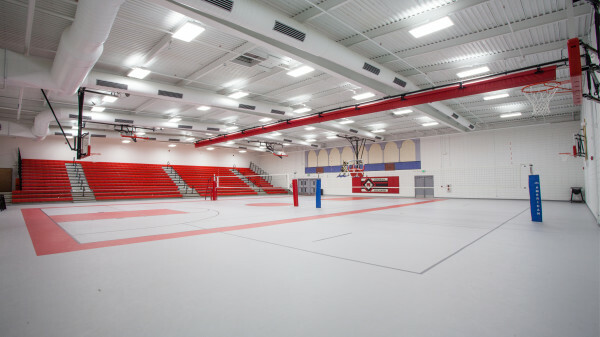 This process was integral in our completion of the two projects within their ten-month schedules. 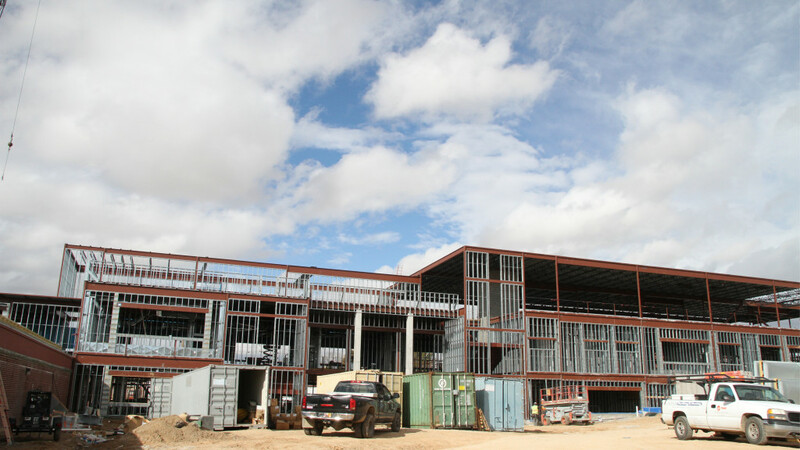 The students who attended Hermosa Middle School were relocated to another campus for the duration of construction. This opened up the space for construction to occur. 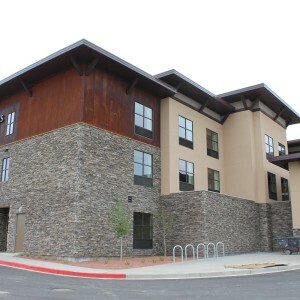 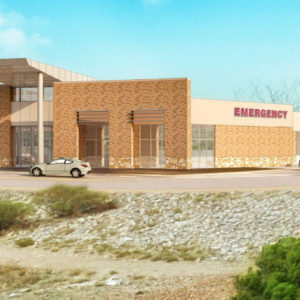 We utilized Virtual Design Construction (VDC) on this facility to identify clashes before construction. 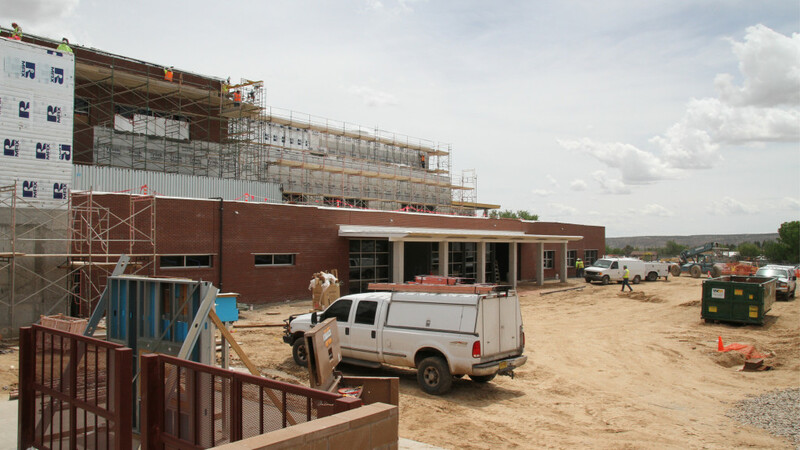 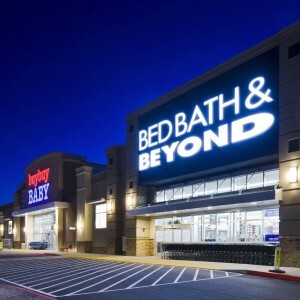 This alleviated some of the challenges inherent to building a fast-track facility. 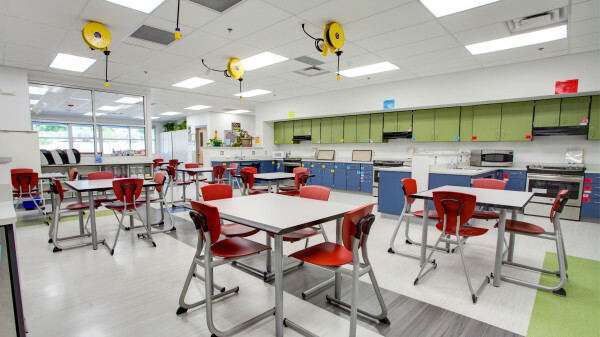 Our team was able to combine the design intent, with Owner expectations, and campus limitations to construct an incredible facility for the students who currently fill the halls at Hermosa Middle School.